1106 Ginger Cir, Weston, FL.| MLS# A10602718 | Susan J Penn l Best Agent l Buy & Sell South Florida Homes! Owner Reduced Price for Quick Sale! Walk in & feel at home in this bright & cheerful home with a beautiful wide lake view. This property has a large open feeling with 3 bedrooms and 2.5 baths. The master bedroom has a sitting area. The large living, dining and family room and screened pool on the lake make this a very desirable floor plan. 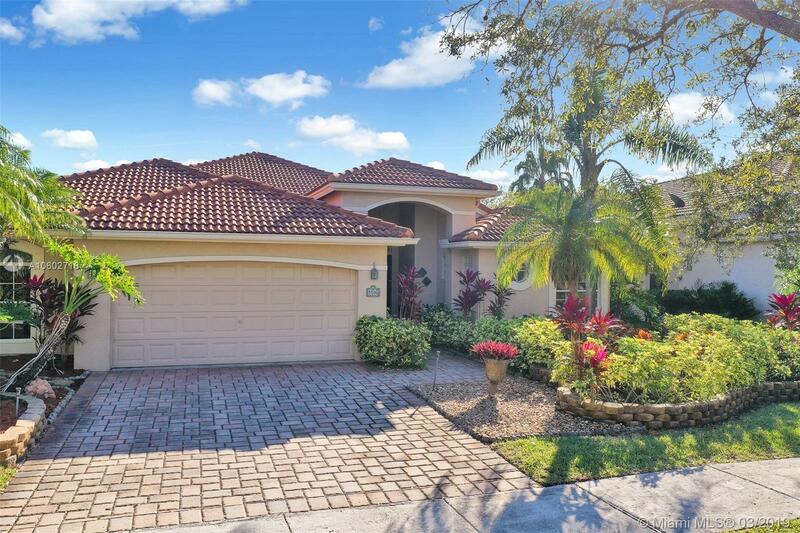 Jasmine Island is a very friendly neighborhood centrally located in Weston with a 24-hour manned security gate, A+ schools and itâs own playground and lakes.